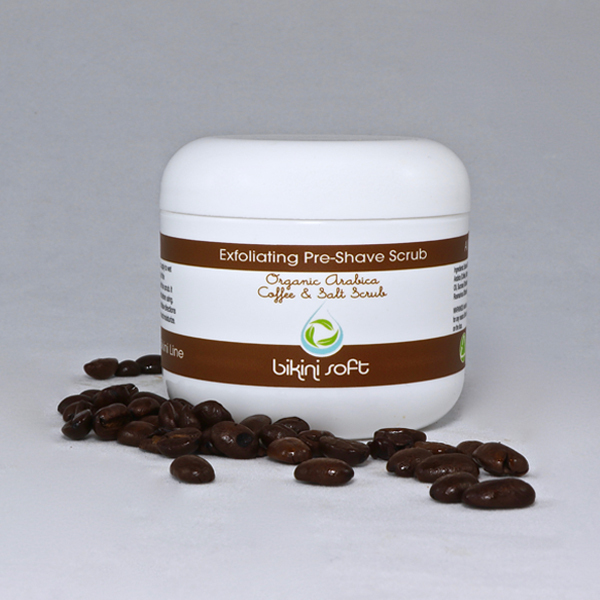 Our Arabica Coffee & Salt Pre-Shave Scrub can be used alone for touch-ably smooth skin everywhere (even your face! 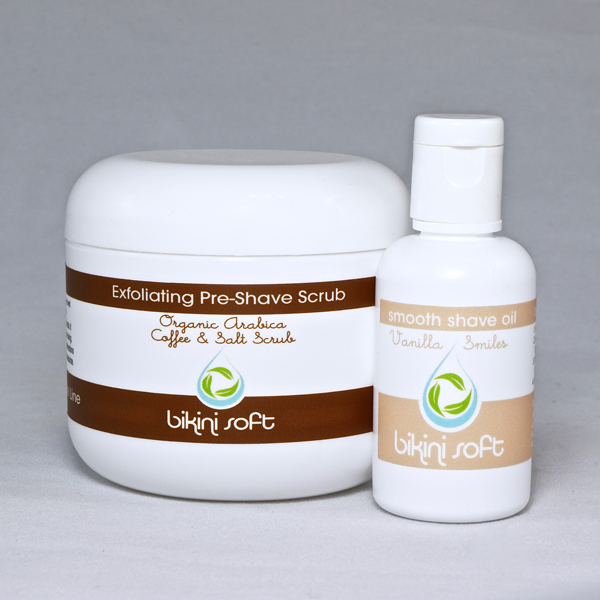 ), or for even better results, as step 1 before our Vanilla Smiles Smooth Shave Oil. Using our scrub couldn’t be simpler — scoop a little between your fingers, apply to wet skin and gently massage in a circular motion. You can also regulate the intensity of the exfoliation with the amount of water you use with the scrub. More water added means a gentler scrub, and vice versa. 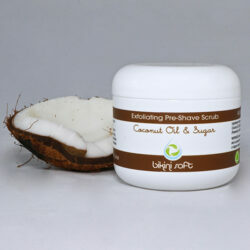 Our scrub is made with organic salt exfoliants, is never abrasive, and is gentle enough for daily use. I love this product. I’ve been using it for two weeks now and have had great experience with it in fighting razor/wax burn. The coffee scent is lovely and the vanilla oil is a perfect complement! Not only am I pleased with the product quality, the company’s level of service is AMAZING. They answer any questions promptly and were able to help me out when I had an issue with a delivery. 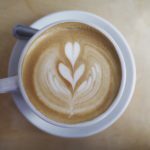 I purchased the Vanilla Latte Combo – the scrub and oil (highly recommend the combo). 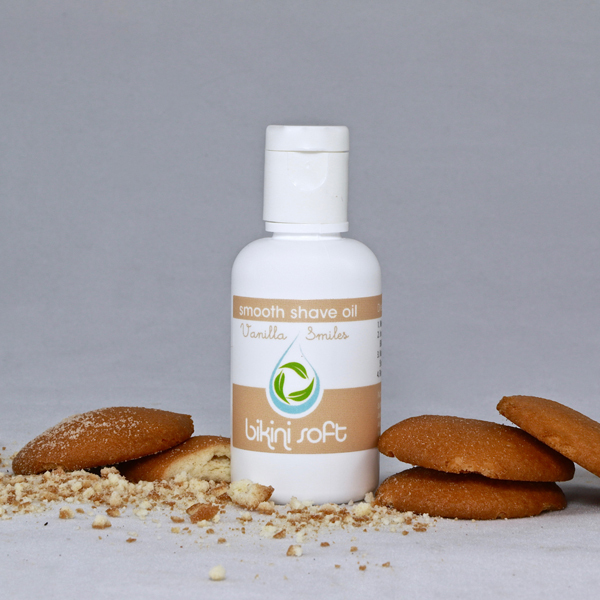 The oil completely changes your shaving experience, only a few drops in your hand will cover your entire leg. What’s awesome is that you don’t have turn your back from the water, the oil will stay on even under the water pressure. Love the scent and the silky smooth touch post shave. I travel quite frequently and I love that the oil bottle is perfect size to toss in my travel bag! 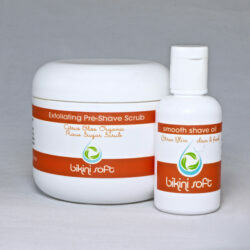 The scrub is just as amazing, great product that exfoliates and aids in the shaving process. Loved the note included in my package, great tips for your shaving experience. Excited to test out the other scents. Keep it up Bikini Soft! The scrub is amazing! 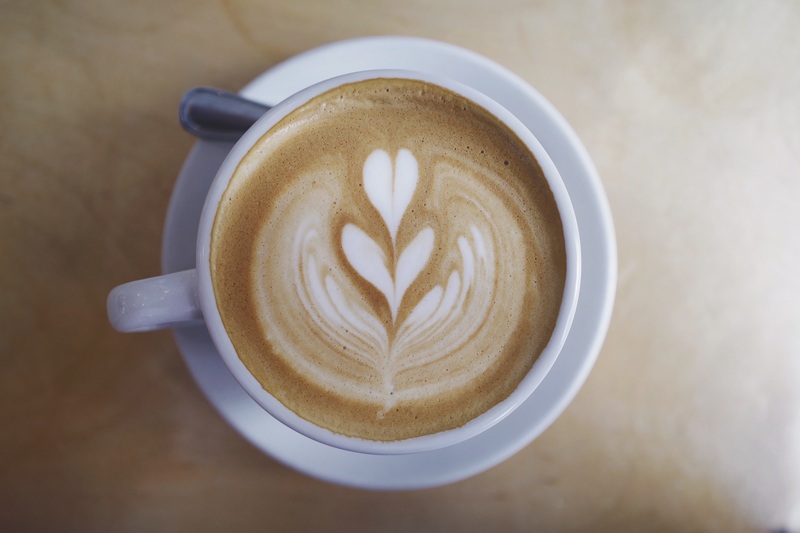 The coffee aroma is delicious and I feel it does the job and leaves my skin with a silky film, which I like if I’m about to shave, and it’ll just work to hydrate my skin. I liked the oil as well, but I felt it, mixed with the hair, gunked up my razor. So I wrote to Bikini Soft and explained everything and was just in awe with their response. They sent comprehensive information about how to avoid razor sentiment buildup and sent me replacement product! They also sent me a link to their tips on their website which have really helped me. Needless to say, I love this company!